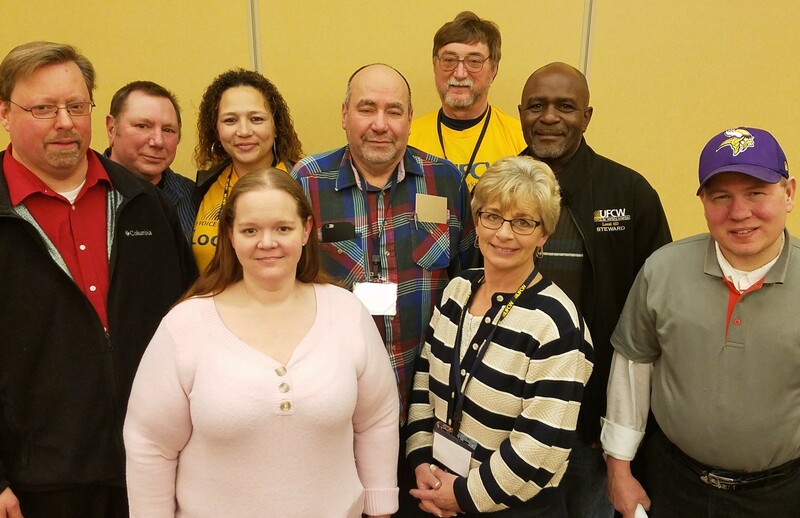 On March 4, members of UFCW Local 653 who work at Supervalu Cub Foods, Kowalski’s Markets and independent grocers approved multi-year contracts with their employers that build better lives for more than 4,000 families in the Twin Cities. Benefit highlights include the creation of an industry-wide groundbreaking Variable Annuity Pension Plan (VAP). Employees from Supervalu and the independent grocers will transition benefit accruals from the current defined benefit plan to the VAP beginning in January 2019. 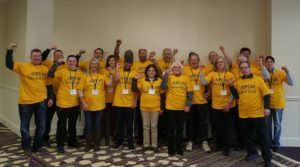 Workers at Kowalski’s who qualify for the 401(k)-retirement program will continue to receive contributions that were negotiated between the union and the company. These include full-time contributions from $1.85-$4 an hour and part-time is $1.35 an hour. Employees at Supervalu Cub Foods have agreed to a five-year contract. Employees at Kowalski’s have agreed to a three-year contract, as well as employees from Haug’s (Cub), Radermacher’s (Cub), King’s Andover, Jubilee Foods in Mound, Oxendale’s and Driskill’s. Employees at Almsted’s Fresh Market and Knowlan’s Festival Foods have agreed to a two-year agreement. 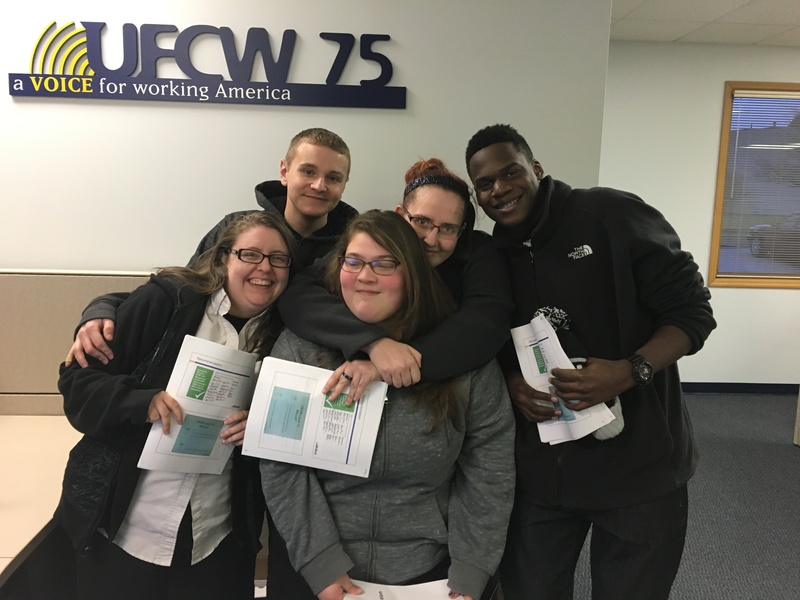 All of the contracts provide wage increases for all workers. Both part-time and full-time workers at Supervalu Cub will receive raises each year of the five-year contract. The average wage increase over the three-year contract for all workers at Supervalu is $8,582.03. Additional economic highlights of the contract include improved quality of part-time positions at Supervalu and Kowalski’s, including three weeks paid vacation after eight years, six paid national holidays, paid bereavement, and Jury Duty leave. 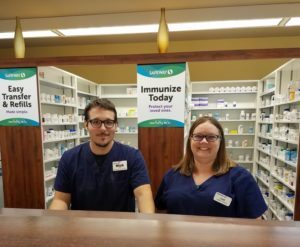 Additionally, Supervalu will provide ancillary benefits to all part-time workers that include dental, vision, life, accidental death and dismemberment insurance. All eligible workers will enjoy a secured employer commitment to pay the increase true cost of the Health & Welfare plan across contracts. 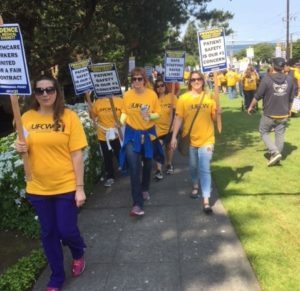 The total worker compensation of the Supervalu contract is over $102 million in the first year alone. All workers covered under the approved contracts will enjoy improved treatment and worker protections in the workplace with new and improved language, including respect and dignity in the workplace, bereavement leave for domestic partners, victim, witness, and domestic abuse leave, student seniority, and automation language that gives notice to employees and training opportunities if any technology will be implemented in the store. “One of the things that sticks with me is that all of the agreements added respect and dignity in the workplace language. That language levels the playing field for workers, and affirms we are the most valuable asset. 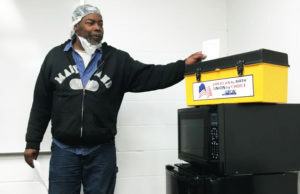 I’m proud of that,” said Elizabeth Johnson of Kowalski’s in Uptown. On March 8, nearly 20,000 members of UFCW Local 75 who work at 109 Kroger stores in Cincinnati, Dayton, northern Kentucky and southeastern Indiana ratified a new contract. 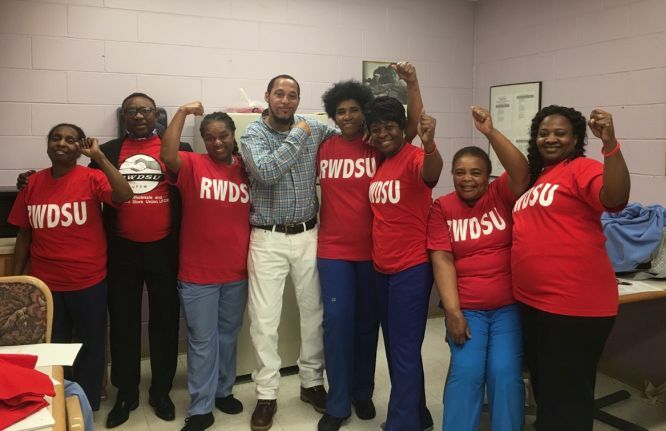 The three-year and four-month agreement raises starting wages to at least $10 per hour and accelerates wage progressions to $11 per hour after one year of service. The agreement also includes affordable health care, and continued investments in the workers’ pension fund. 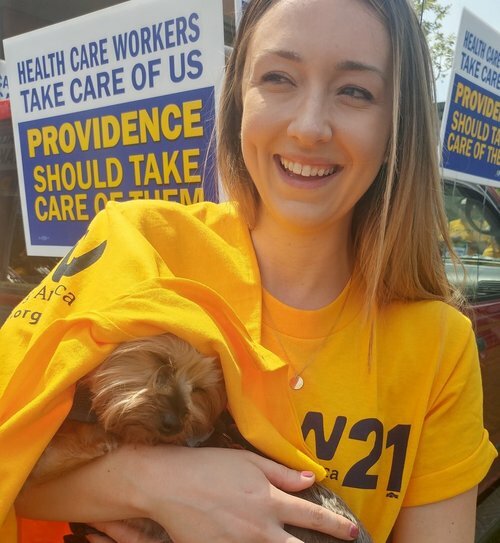 “UFCW Local 75 strives to negotiate contracts that secure better wages and affordable benefits, providing a voice for hard-working men and women and strengthening our communities, and this contract does those important things,” said UFCW Local 75 President Kevin Garvey. 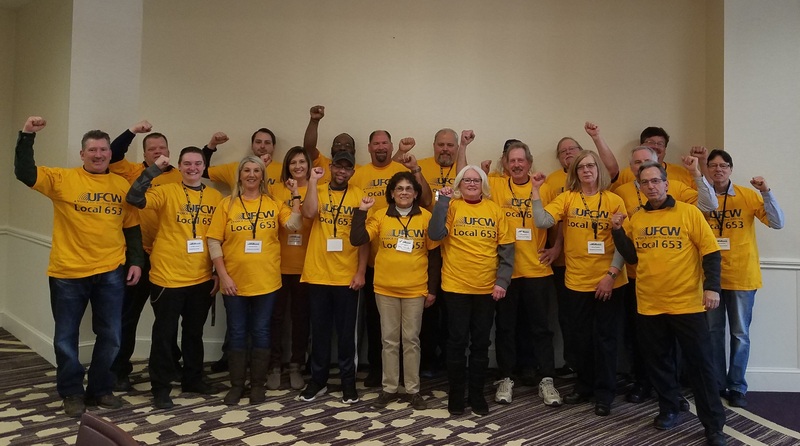 On Feb. 25, 1,600 members of UFCW Local 653 who work at Jerry’s Enterprises, Inc. grocery stores in Minneapolis and nearby suburbs ratified a new three-year contract that includes better wages and benefits. Jerry’s Enterprises operates 13 Cub Foods, two Jerry’s Foods, and Richfield Rainbow Foods stores. Both part-time and full-time workers at Jerry’s will receive raises each year of the contract. 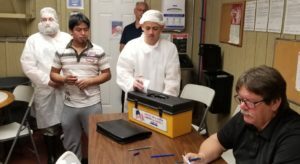 The contract improves the quality of part-time positions, and includes increased take home pay, as well as three weeks paid vacation after eight years, six national holidays, bereavement leave, jury duty, and ancillary benefits that include dental, vision, life, and accidental death and dismemberment insurance. Workers will also enjoy a secured employer commitment to pay the increased true cost of the Health & Welfare plan. “The Health & Welfare we negotiated is a substantial savings to our families, especially the way health insurance costs are rising nowadays,” said Bill Jensen, a meat cutter at Elk River Cub Foods. Employers will contribute a union negotiated rate into a 401(k) for eligible employees. 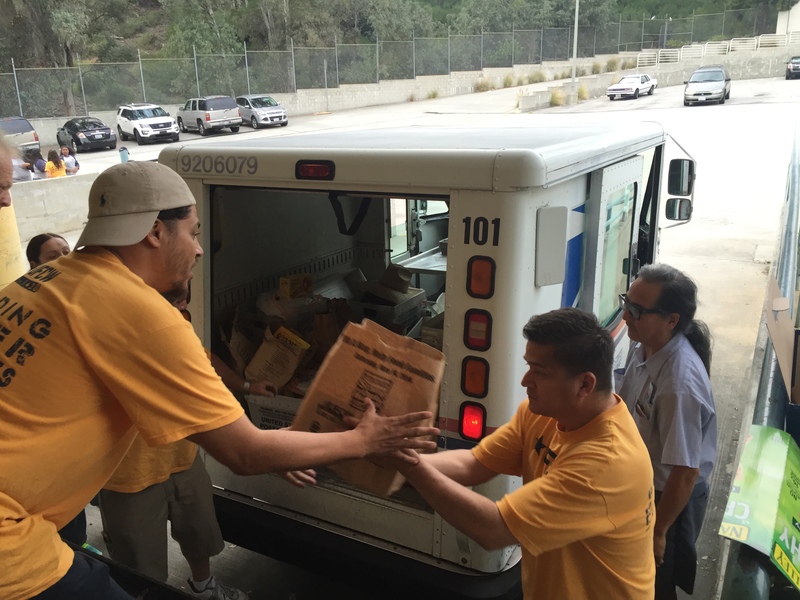 These include full-time contributions from $2 to $4 and part-time is $1.35 an hour. 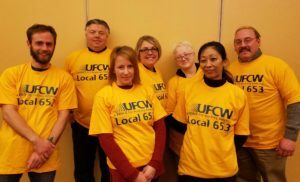 UFCW Local 653 has also secured two plan trustees. 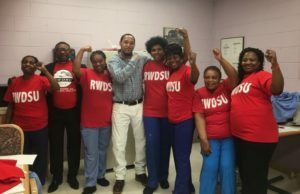 Workers will enjoy improved treatment and worker protections in the workplace with new and improved contract language that addresses respect and dignity in the workplace, bereavement leave for domestic partners, victim, witness, and domestic abuse leave, student seniority, and automation language that gives notice to employees and training opportunities if any technology will be implemented in the store. “I’m really happy that language around respect and dignity is now a part of our agreement. Hard working families come first, and I’m glad that language reflects our shared values,” said Nate McClerin, part-time Deli worker at West Broadway Cub Foods. “I’m proud our members with Jerry’s voted yes to building better lives for themselves and their families. 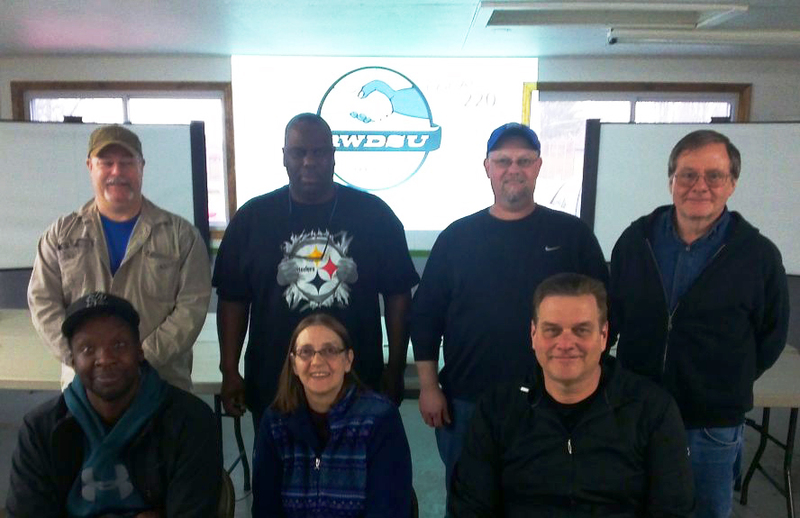 A sincere thank you to our union bargaining committee who worked together with Jerry’s. 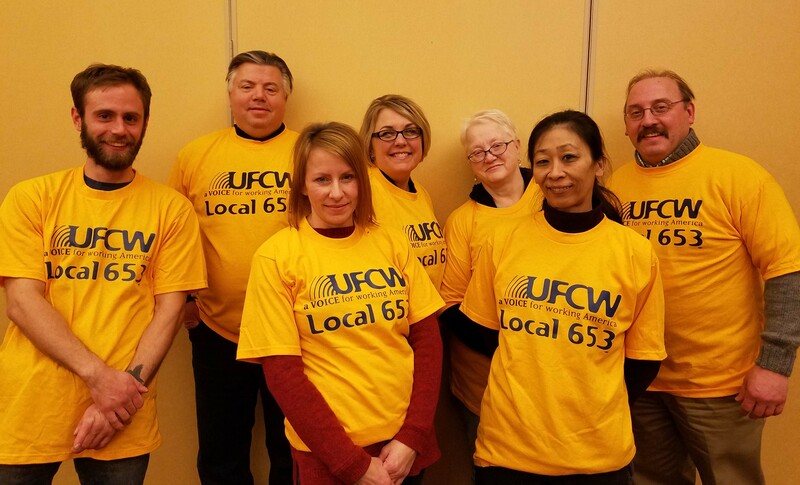 Together with the recent Lunds & Byerlys contract, we continue to improve the quality of life for working families in Minnesota,” said UFCW Local 653 President Matt Utecht.